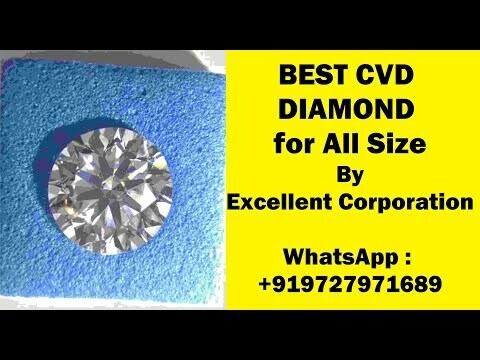 The finest manufacturers and suppliers of this highly commendable range of Diamond Powders & Cutting Wheels, Excellent Corporation established in the year 2013. 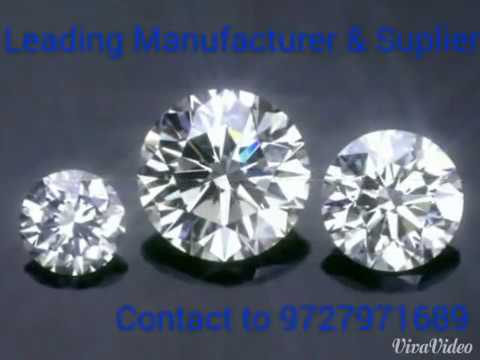 The range of products is manufactured in compliance with the set industry norms and guidelines, utilizing the finest raw materials and modern machines. This ensures the product%u2019s standard of quality. 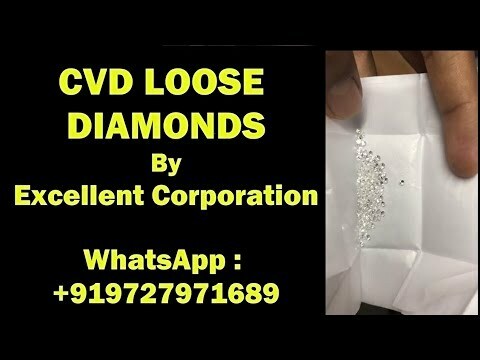 The finest Synthetic Diamond Powders, Bruting Wheels and Nano Diamond Powder, having a high demand in the market, makes up this range. Further, the range is marked at the most reasonable rate possible.